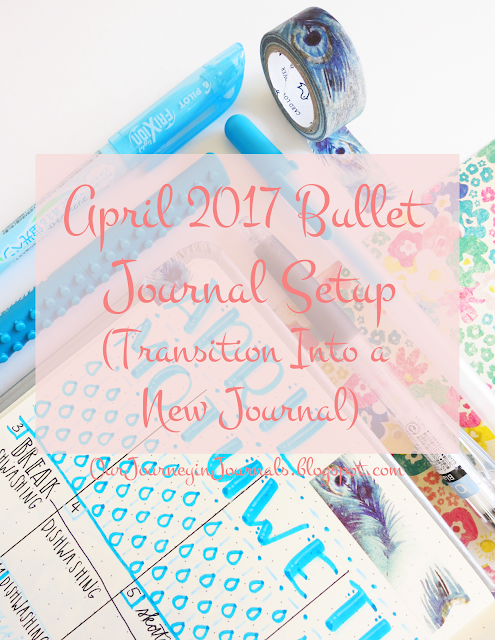 Lately, more and more people are hearing about the bullet journal. However, there are a lot of common myths and misconceptions about it. Sometimes, these things can be enough to scare people away from trying the system out, or they just make life a lot harder than it needs to be. If you've only recently learned about the bullet journal (bujo for short) or if you just started one, then here are some things that I've learned in my experience of having a bujo that I think may be helpful to you. Even if you are a veteran to bullet journaling, then you still might discover something new in this post. 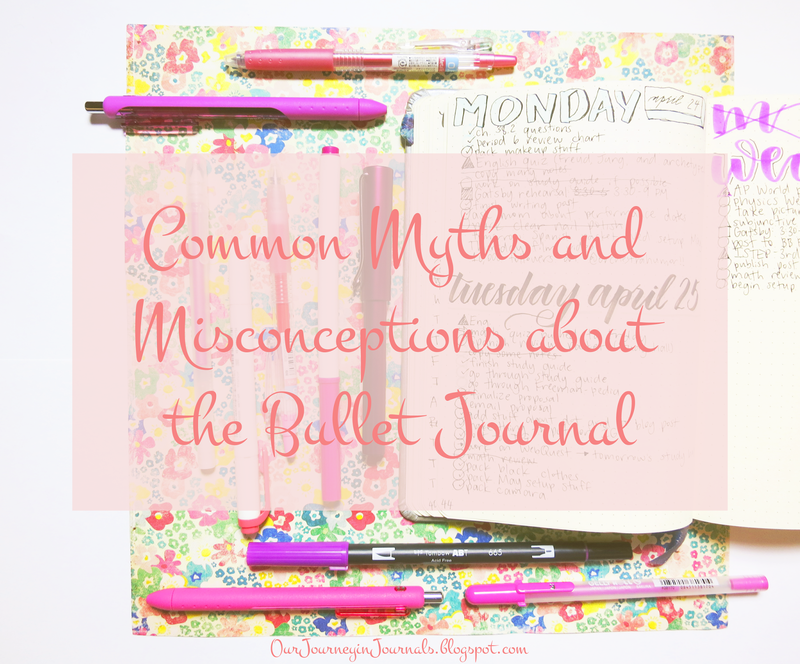 Anyway, let's get to debunking some common myths and misconceptions about the bullet journal! 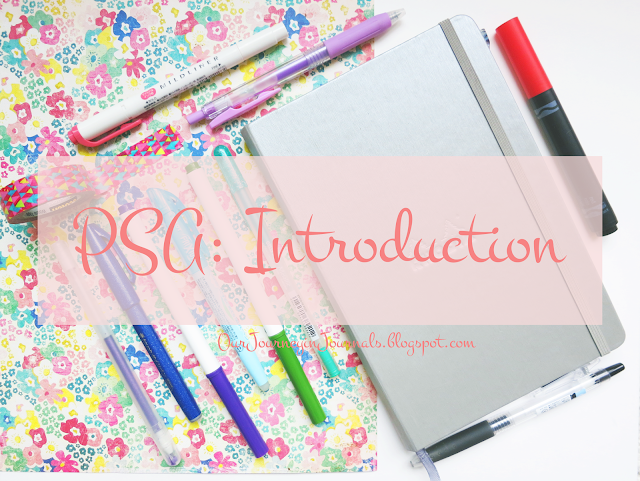 I've decided to start a new series on my blog called "PSA". Basically, there are some things in the stationery, calligraphy, or planner/bullet journaling community that bother me in terms of vocabulary, terminology, or just general ideas. Generally, it's newbies that happen to be ignorant just because they haven't had much experience with all of the different lexicon. However, I'm a big stickler when it comes to things like this, so it really bothers me every time I see someone use the wrong word if I know that it's wrong. So, I resolved to make this series in the hopes that it will help someone out there. These posts will generally be short and sweet, but some will be longer. Most of them will be terms that are often confused (like stationery vs. stationary or embossing vs. debossing) and how to pronounce some words (like "Leuchtturm" and "fudenosuke"). I hope that these posts will be helpful to at least one person out there! Hey, guys! Today's post is a little different because it's not really a post at all; it's a video! I started bullet journaling a year ago in April 2016, so I wanted to show you guys the journey of my journals (hahaha). I decided to do it in the form of a video because it's easier for you to watch something on YouTube rather than look at several hundred photos in a blog post (and it's easier for me to make a video than to photograph and edit those several hundred photos). I also split it into 2 videos just for convenience. I hope you enjoy these flip throughs! Leave me a comment if you want to see any more videos! This month is especially exciting for my bullet journal! Okay, I know I say that a lot, but I really mean it this time, mainly for 2 reasons: 1) I'm moving into a new notebook (volume #3 to be exact), and 2) as of the beginning of this month, I've been using the bullet journal system for an entire year! My very first bujo monthly setup was from April of 2016, so I suggest checking that out if you want to see for yourself how my bujo has changed throughout the course of a year. However, I will be making a post next week all about that topic. Anyway, without any further ado, here is my April 2017 bullet journal monthly setup, AKA transition into my third bujo!